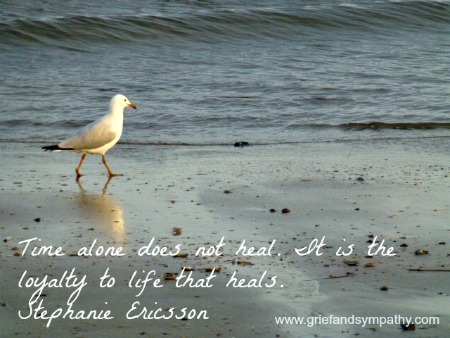 See the gallery for tag and special word "Grief". You can to use those 7 images of quotes as a desktop wallpapers. 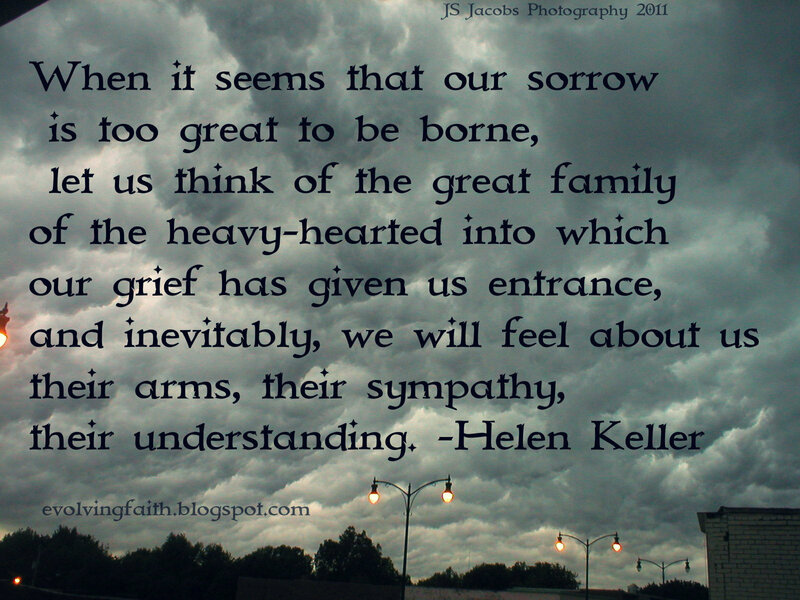 Everybody has their burdens, their grief that they carry with them. 'Hamlet' is a play about a man whose grief is deemed unseemly. 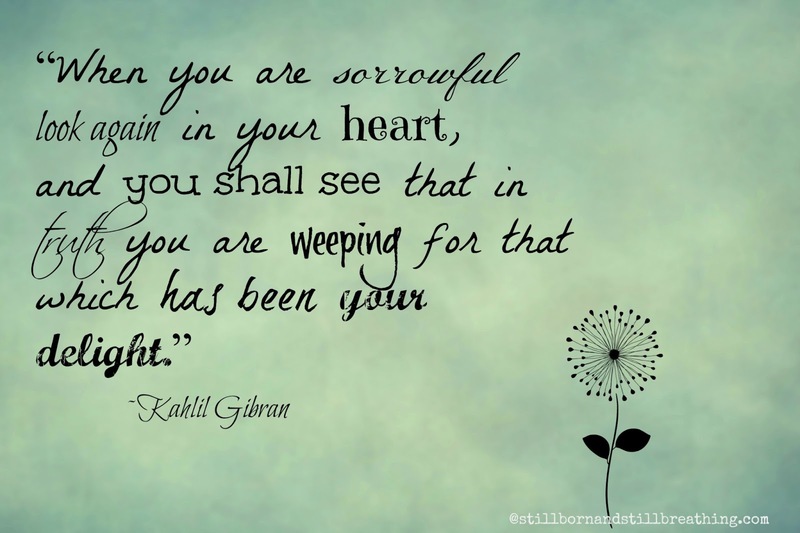 Much more quotes of "Grief" below the page. 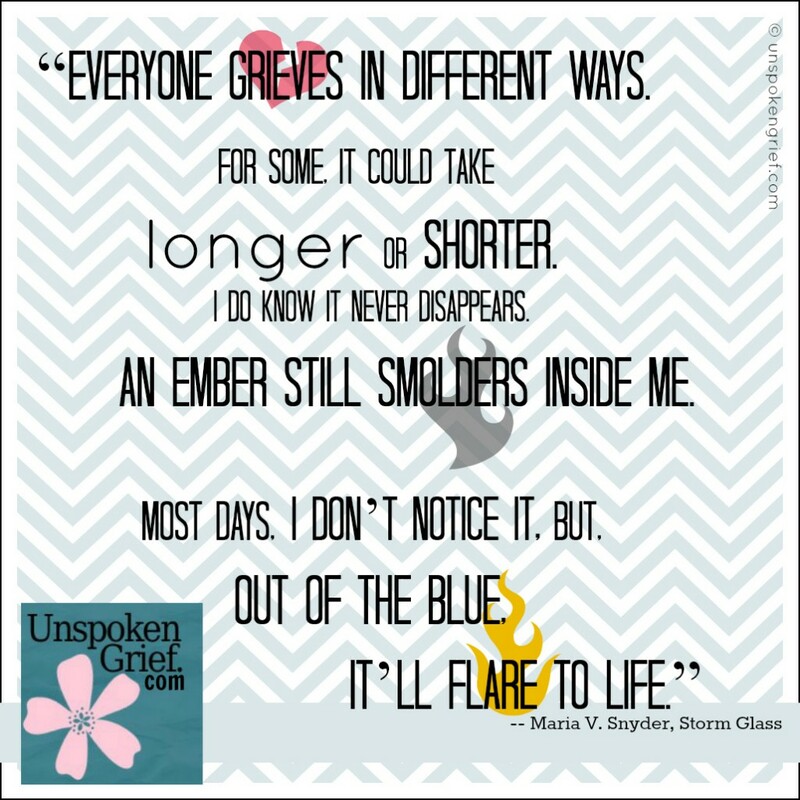 Grief jumps out at you when you're least expecting it. 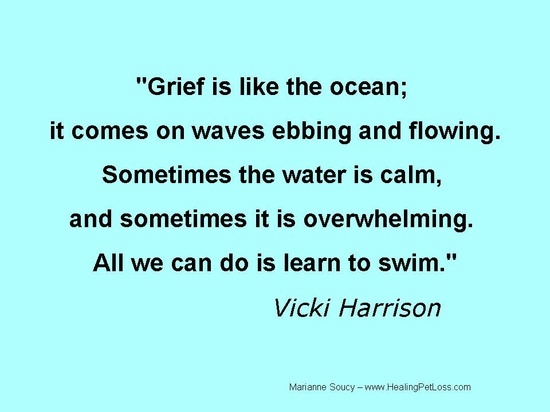 Grief doesn't have a plot. It isn't smooth. There is no beginning and middle and end. 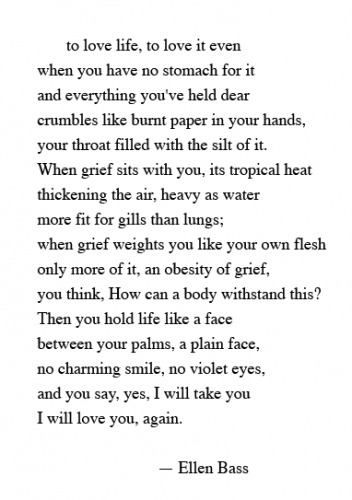 I like big doses of grief when I read: Richard Yates, Flannery O'Connor, Kenzabaro Oe, Thomas Bernhard. 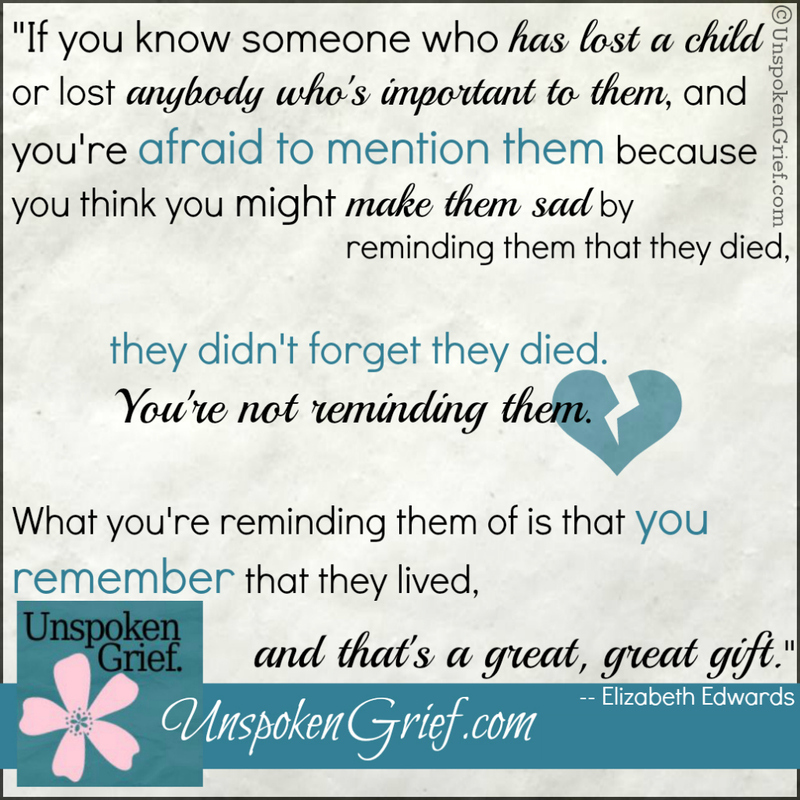 There is a drunkenness to grief, which is good.